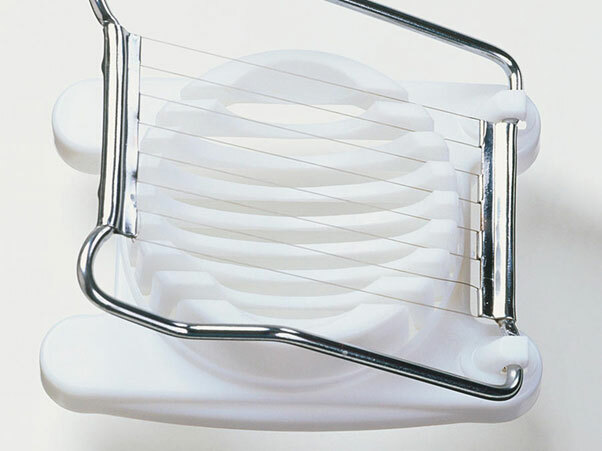 Kitchen Gadgets: A kitchen without gadgets is unimaginable nowadays. Below given is a list of the must have gadgets for a modern kitchen that saves you money and time, and lets you eat healthy. The slow cooker AKA a crockpot is one kitchen gadget that is worth every penny you spend on it. Stews, soups, pulled pork, lentil curry, you name it, the crockpot can do it! It also allows you to make delicious use of super cheap cuts of meat, which are often too lean to cook on the grill or in a sauté pan. Further, with the slow cooker you can do things like stewing beef cubes, bottom round, shanks and pork shoulder. A slow cooker lets you maximize your budget and minimize calories due to the low and slow cooking method. It also makes batch cooking very easy. Throw meat, veggie, grains and/or legumes, seasonings of your choice and a creative liquid concoction such as water, apple cider, beer, wine, tomato juice, broth), and by dinner time you’ll have a tender and hearty one pot meal. And the best part is that you have to clean just one dish. The all-rounder in your kitchen that will cut up vegetables, mix dough, make smooth pesto or hummus, emulsify salad dressing and perfect whipped cream is the one and only food processor. In fact, you cannot understate how much a food processor in your kitchen can do. 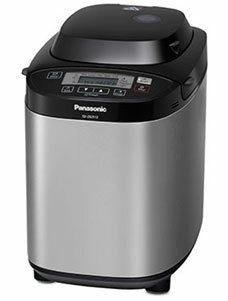 Your bread machine can help you bake bread saving you a lot of hassle. With a bread machine, the cost of making bread comes to around 40p for a 10-slice loaf. You can pop in the ingredients and push the button, and in a jiffy, bread is ready. This is a tool that is indispensable for thinly slicing, crinkle-cutting, or waffle-cutting veggies such as potatoes, and carrots (it’s also handy for producing matchsticks and julienne cuts). French company De Buyer’s version features a smart design to protect fingers, and stainless-steel blades that are easily removable for cleaning. It also has non-skid feet. 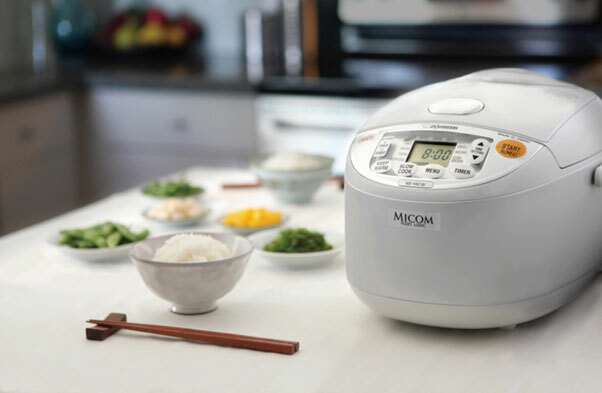 This aesthetically pretty and handy rice cooker isn’t just for rice. Zojirushi’s stainless-steel rice cooker can produce moist, fluffy rice with minimal effort. Not just rice, you can use it to prepare everything from steel-cut oats to risotto. This is a “masticating style” juicer. 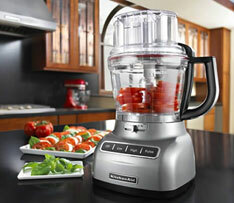 It processes at 80 rpm (whereas most other juicers achieve 1,650 to 15,000 rpm). Slowing down lets the machine squeeze the fruit instead of grind it, which helps to preserve nutrients and healthy enzymes. The slower speed also helps prevent oxidization, which means your juice can be stored up to 72 hours without losing freshness or quality — so you can take your time drinking it. 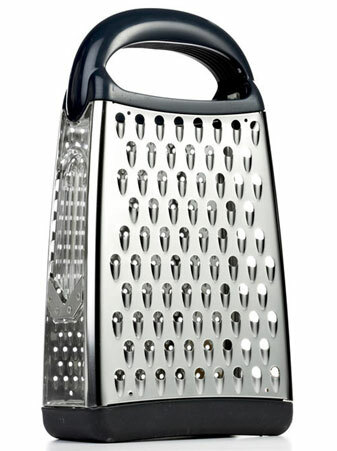 This simple gadget is a must-have in every kitchen for shredding and grating cheese, zucchini, sweet potatoes, apples, and carrots. The large holes can even be used for butter and the smaller holes are perfect for creating small bits of chocolate for a mouth-watering garnish. 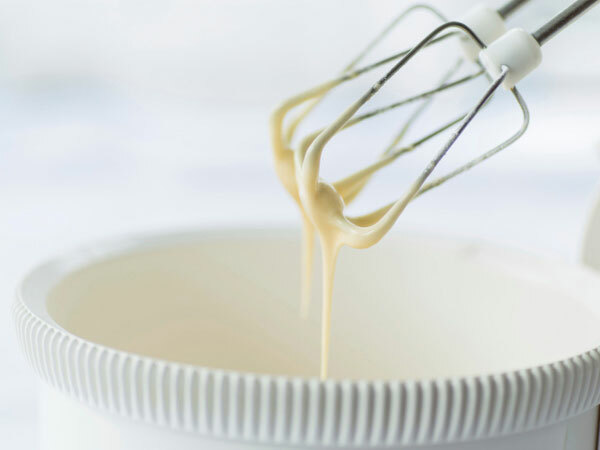 Want to make a smooth puree in seconds? Just stick it into the pot itself, and it is ready in seconds. 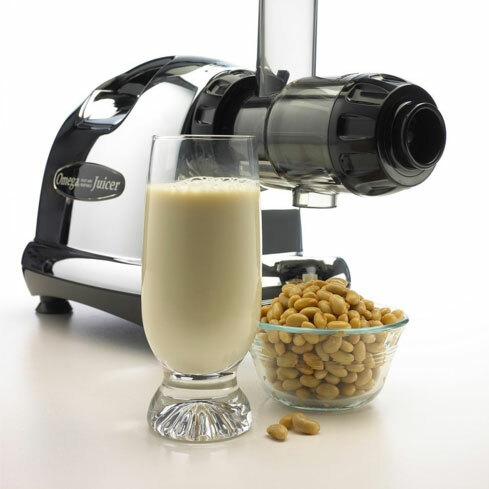 There is no need to transfer to conventional blender, and the clean-up is so much easier. This tool is a God-send when your recipe asks for crushed garlic because you will get both the garlic and its juice. 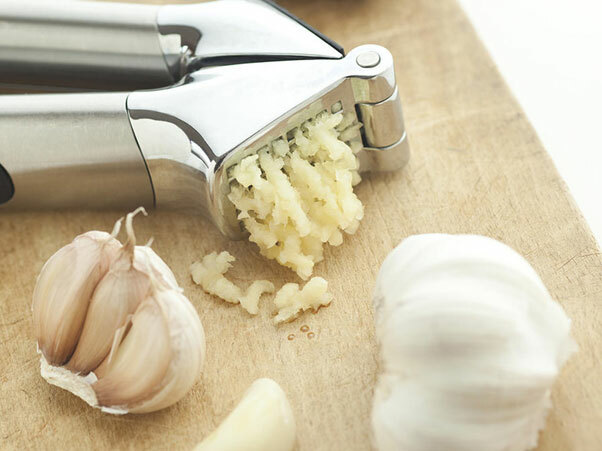 The garlic press will save time and energy used for smashing and chopping. It can also be used to crack spices, like whole peppercorns for brines, marinades, and pickles. This is one traditional kitchen tool, and I bet your grandmother had it. But, surprise…it can be used for more than eggs. 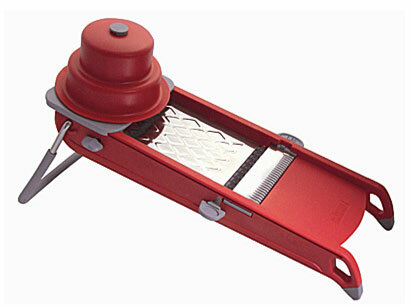 It can be used for fresh hulled strawberries or firm mushrooms like button or cremini. The pressure cooker is such a common place kitchen gadget that it need not really be included here. However, it is another must-have took for the modern kitchen. The appeal of a pressure cooker is undeniable. It is slow cooking done faster. What is done with pressure cookers is that we are saving time by cooking foods at temperatures above boiling point usually from 212° to 250°. The best part of it is that the heat stays in the pot – not in your kitchen. 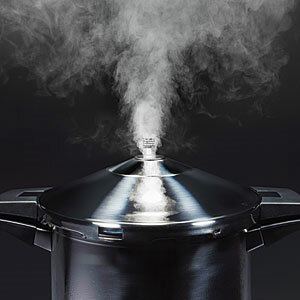 About half an hour is what most meals with a pressure cooker will take. 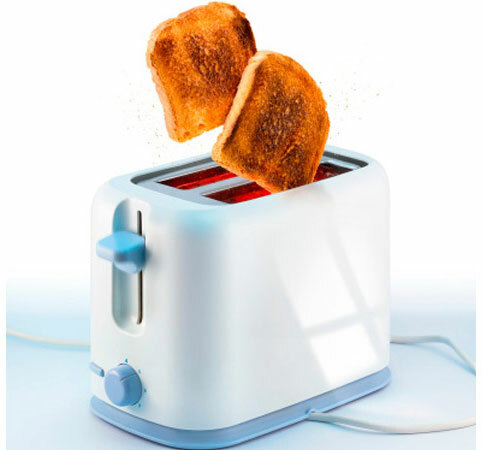 The toaster is another common kitchen gadget that is so common that for many modern families life without one is not imaginable. 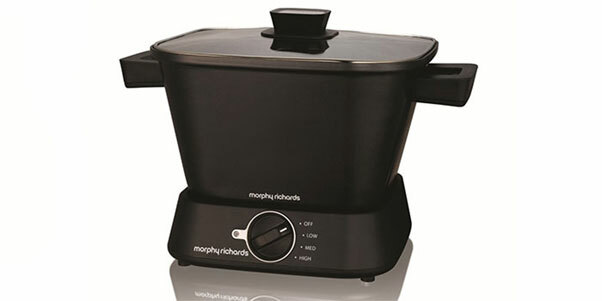 Ideally it should have a double slot and centering device that ensures even toasting. A removable crump tray lets it be easy-to-clean. It should also have a wide slot to accommodate different types of bread. 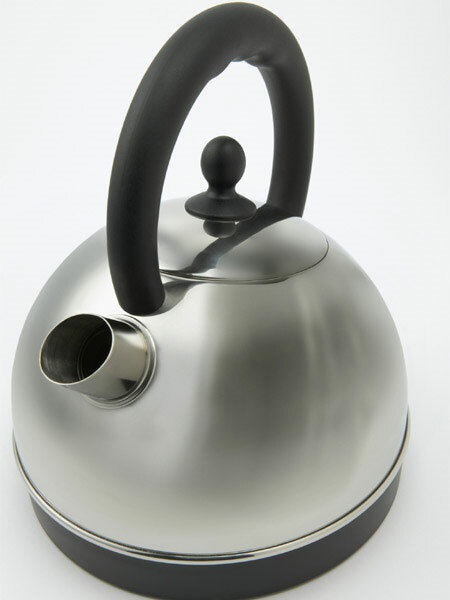 An electric kettle boils water in no time. One has to make sure of its speed of boiling, size and weight. Also, ideally, it should be able to make at least four cups of tea or coffee. 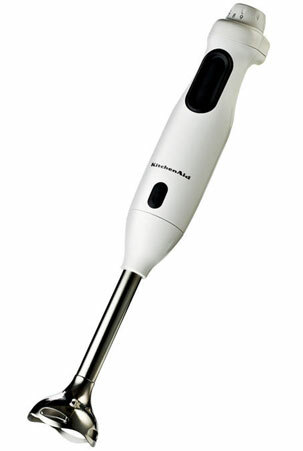 This handheld electric mixer with beater blades does continuous stirring, beating, and whisking that some foods require, though it is primarily used to stir batters. Most important aspect to note is a comfortable handle design and blade attachments. It should also be easy to clean. 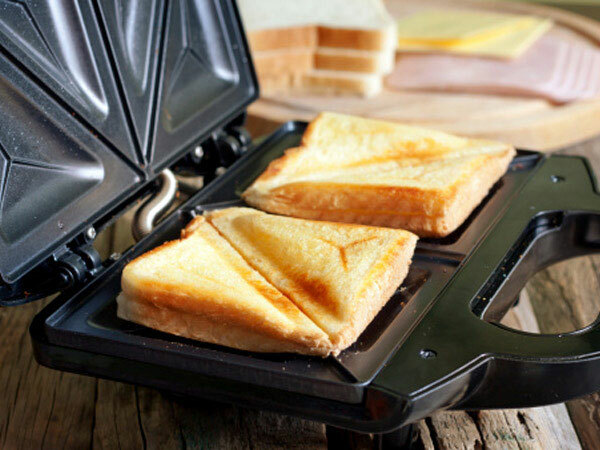 Sandwich Maker or Panini Presses are used to toast sandwiches in an easy manner, and it is sometimes used to fry eggs, make pancakes and waffles.